Join the young adults of Purpose Church for a weekend of worship, teaching, and activities at Hume Lake. 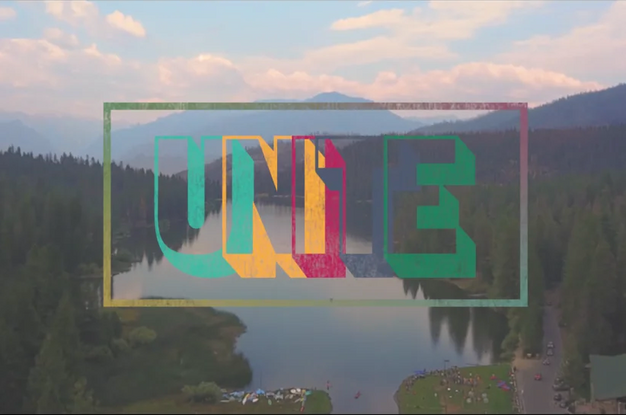 Registration is available online at Hume.org/summer-unite. After registering please contact Samantha at 909-629-5277 ext 3006 or emailSamanthaH@purposechurch.com to let her know you are attending.